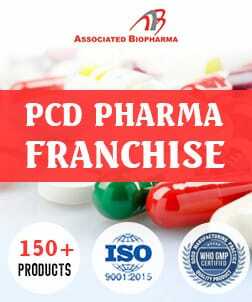 Welcome To Arvincare Established in the year 2008, we, “Arvinca..
Pharma Manufacturer in Panchkula – PharmaHopers bring genuine leads to the buyers of pharmaceuticals. 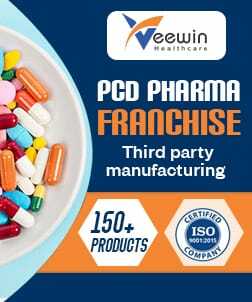 This portal is listed with top rated pharma manufacturer in Panchkula so here it becomes easy to connect with them is easy to connect with With the help of information provided by us you can make a wise decision to choose a genuine pharma manufacturer in Panchkula. 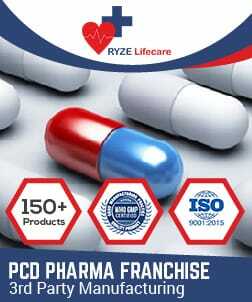 The information contains a price list and list of offered product. 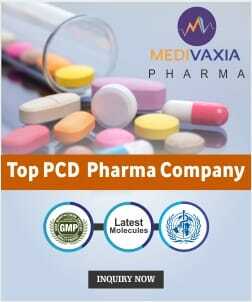 You can make a wise choice by comparing pharma manufacture with their price list and products. 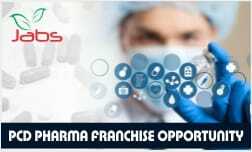 Pharma sector is growing at a rapid speed, every individual related to pharma is willing to join the pharma sector as an entrepreneur or investor. This sector is expected to grow up till the peak in the coming period of time, so more people are making investments here for long time returns in good amount. 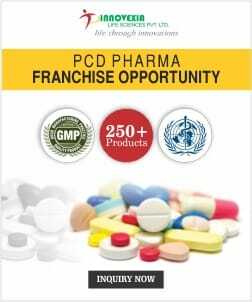 If you are also seeking for distributorship opportunity in Panchkula then register yourself on PharmaHopers and get a reasonable deal with trusted pharma manufacturer in Panchkula. 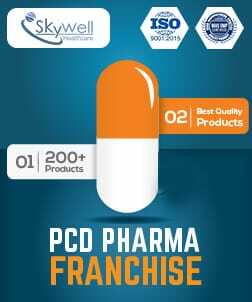 Panchkula is a planned city emerging as a big pharmaceutical and industrial city. It is also the satellite city of Chandigarh tri city. No. 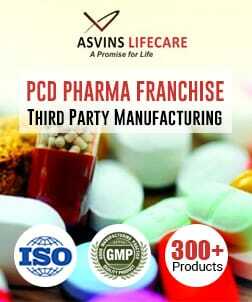 of big pharma industries has established there manufacturing base here. The govt. 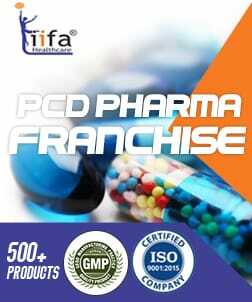 of Haryana is concerned about making this city a big pharmaceutical sector of the state. This city has an excellent industrial infrastructural facility like; roads, water, and transport etc. 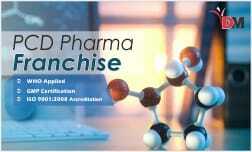 which attracts the investor to build pharma manufacturing plants in this city. 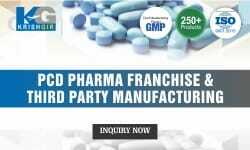 Pharma manufacturing companies in Panchkula listed at PharmaHopers have their own manufacturing plants covering huge spaces. 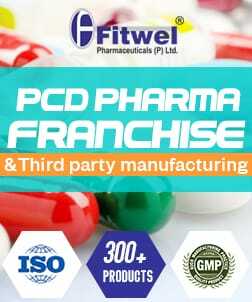 With integral facilities like high tech machinery, advanced technology, innovative formulation they do the manufacturing of a huge range of pharma products every month. 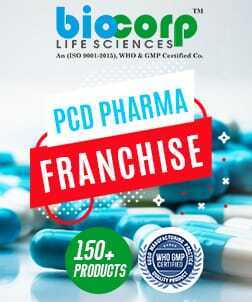 All manufacturing plants are certified from WHO-GMP organization and serve DCGI quality approved products to their partner at affordable prices. 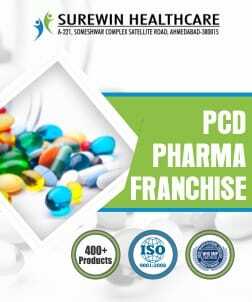 Get a huge range of pharmaceutical product at comparatively affordable prices from pharma manufacturer in Panchkula listed at PharmaHopers. 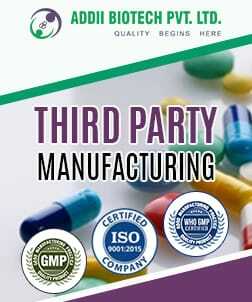 We offer high-quality products which satisfy the WHO quality standards. 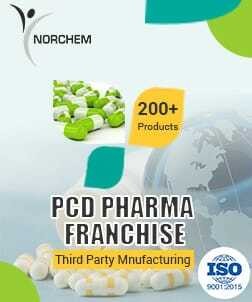 The range of pharma products includes the following forms of medicines. 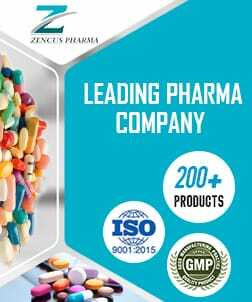 All these products are made with high-quality raw material and chemical extracts. The quality norms of WHO is being taken care of. 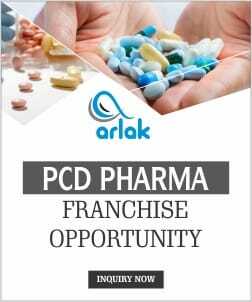 We are offering a qualitative range of pharma products at a market competitive price so that you can earn good profit margin from the market. 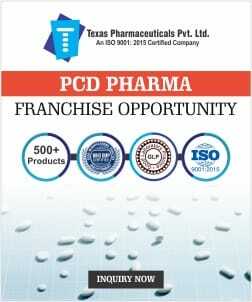 To become partners with most reputed pharma manufacturing companies in Panchkula register with PharmaHopers. 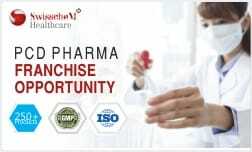 We will bring top rated pharma manufacturers and pharma products suppliers to you. 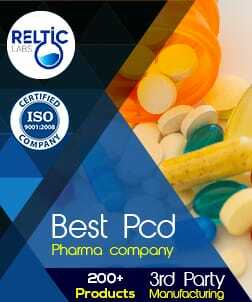 You can choose any of them according to your requirements and ask of their services and prices. 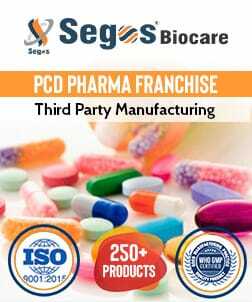 All the companies we bring to you are ISO certified and working from the past many years, collecting experiences, marketing strategies and partners as well. These companies hold years of experience and working with an experienced firm is a great opportunity to grow well. 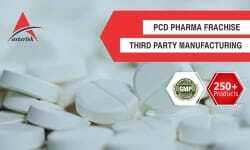 You can get more information about manufacturing companies in Panchkula and their services by visiting PharmaHopers.